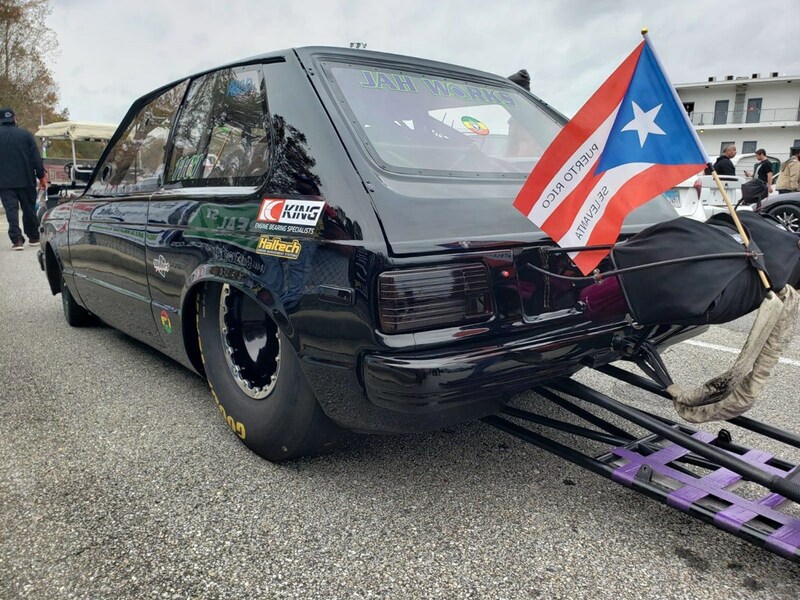 The Starlet competition is where all the action is at the moment in the USA and Puerto Rico with yet another one stepping up its game. 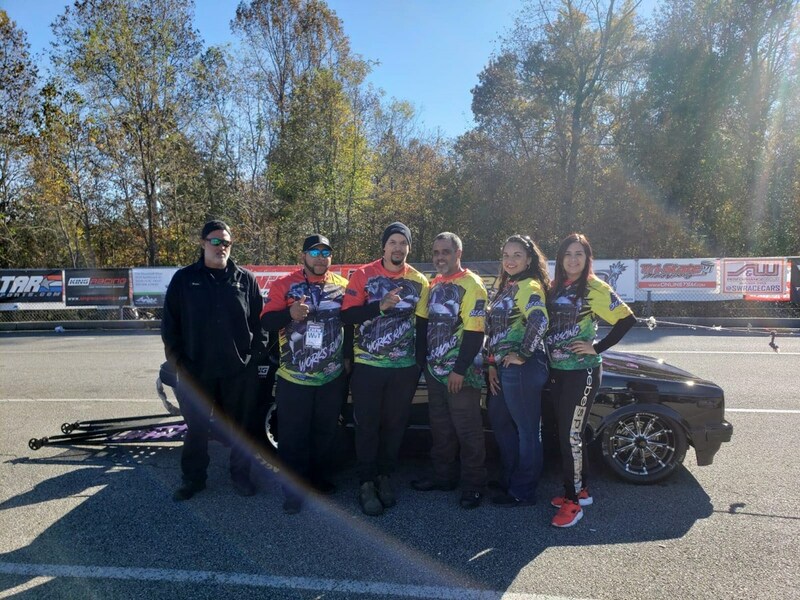 Owned by Beatriz and Brian Harris, the JAH Works Racing Starlet is chasing the title of the quickest Starlet on the quarter mile. 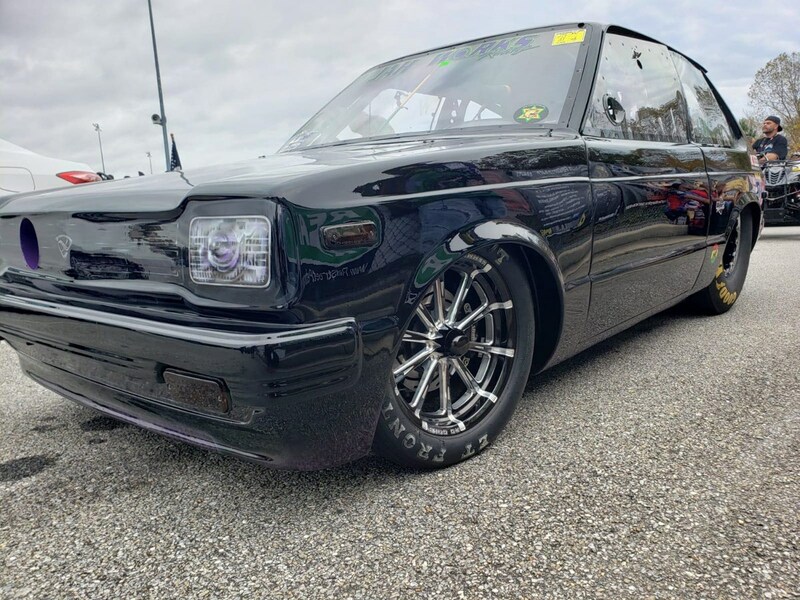 With its best ET already of 6.84 the team are hoping to become the quickest & fastest 13B Starlet in the world, chasing the current record of 6.62, now using our full #BilletbyPAC engine kit. We are proud to be part of this team’s quest and we would like to wish them the best of luck!! Thank you for choosing Billet By PAC.